BBC?s websites were unavailable early Thursday morning after they became victim of a cyberattack which knocked them offline. The BBC reported that when visitors went to any of their sites they were met with an error message. Initially the news organization called the problem a ?technical issue,? later though an account managed by the media corporation said that the problem was the result of a ?distributed denial of service? attack. for the day was #BBC as people complained about the outage. Those types of DDOS attacks swamp a website with so much more traffic than it is used that it actually disrupts the normal service and knocks it offline. 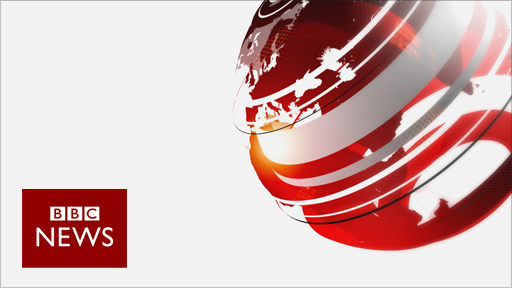 One of the most popular hashtags on social media sites for the day was #BBC as people complained about the outage. By the afternoon, the company tweeted out a statement apologizing for the interruption and said that its sites were operating normally again. CNN noted that BBC is one of the most frequently visited sites on the Internet and its T.V. stations have always been extremely popular in the U.K.